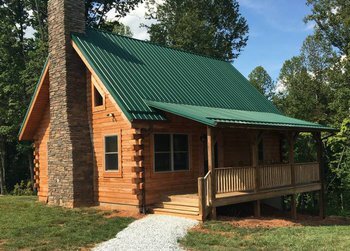 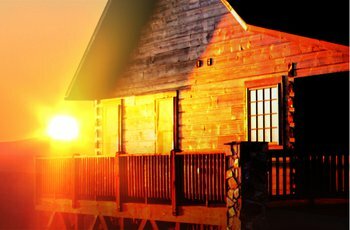 A newly-built cabin in the vineyards and convenient to many wineries along the Surry County Wine Trail, including Stony Knoll, which is a quarter-mile away. 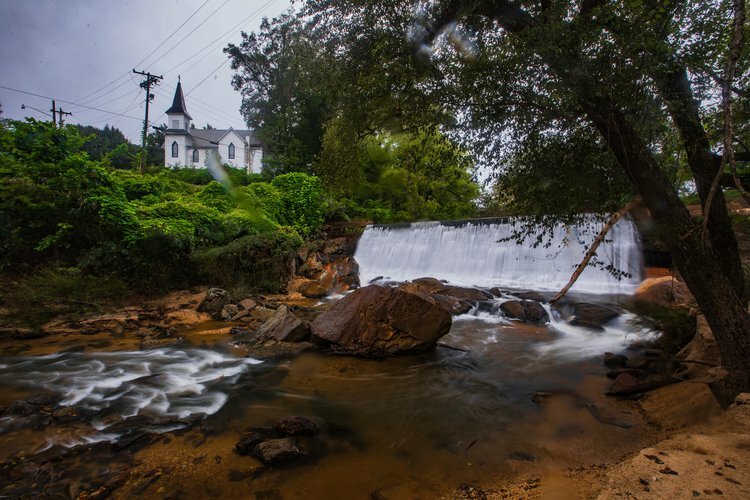 Three miles of walking trails take you to the banks of the Fisher River bordering the farm. 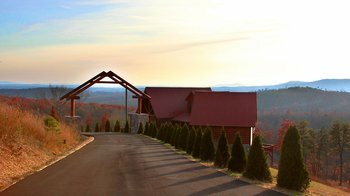 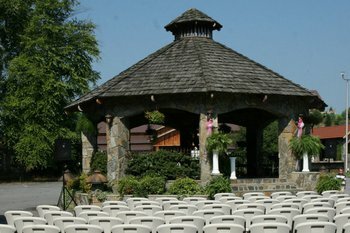 It is centrally located to many Yadkin Valley wineries, including Shelton Vineyards, which is 2.5 miles away. 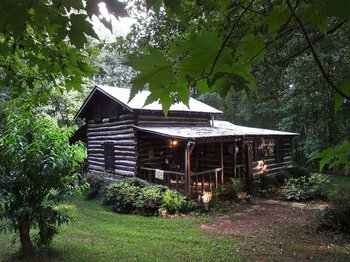 Main cabin includes full kitchen and living area with stone fireplace. 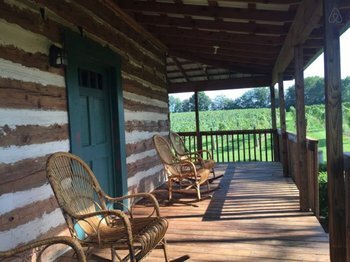 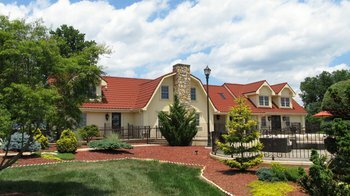 Surrounded by vineyards and wineries in the heart of Yadkin Valley wine country, step back in time with a stay at the historic Rockford Inn. 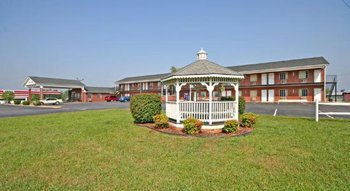 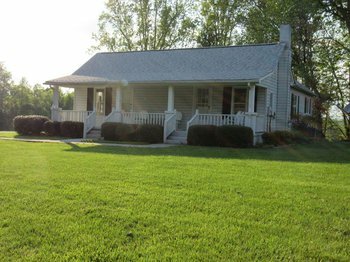 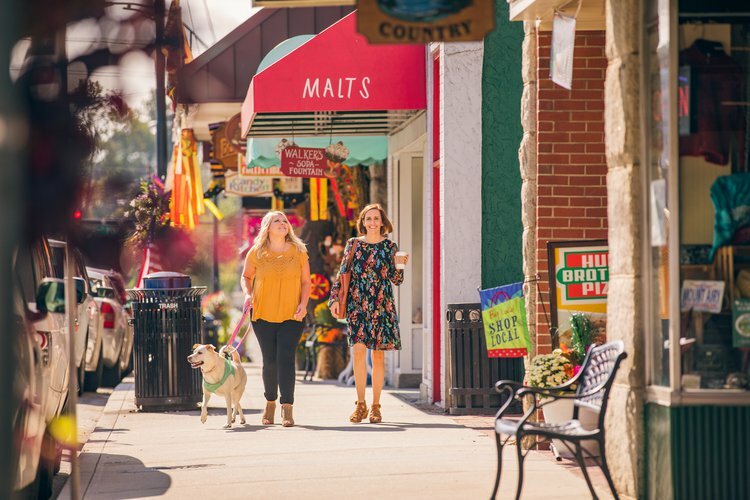 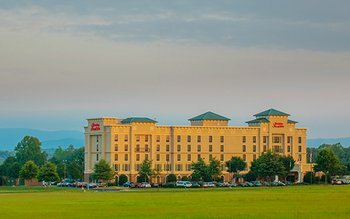 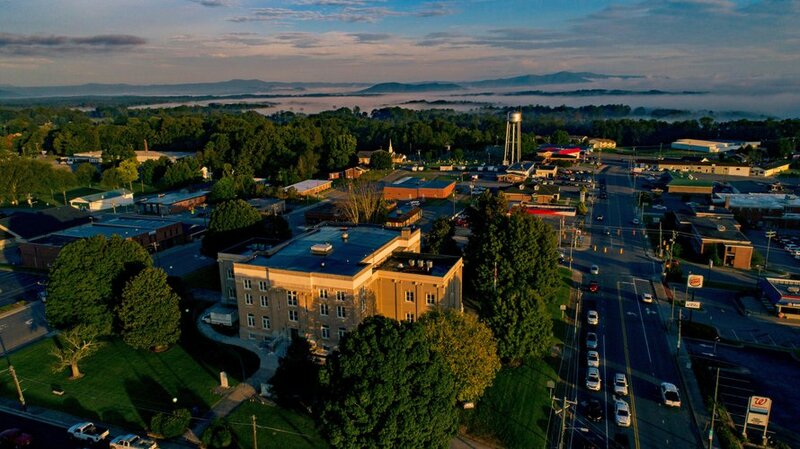 The central location makes for easy access to all attractions in Surry County. 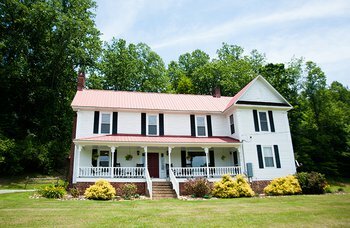 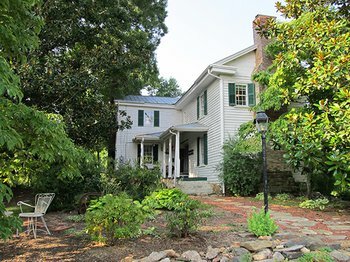 Ideal for a rustic retreat in the heart of the Yadkin Valley Wine Country.